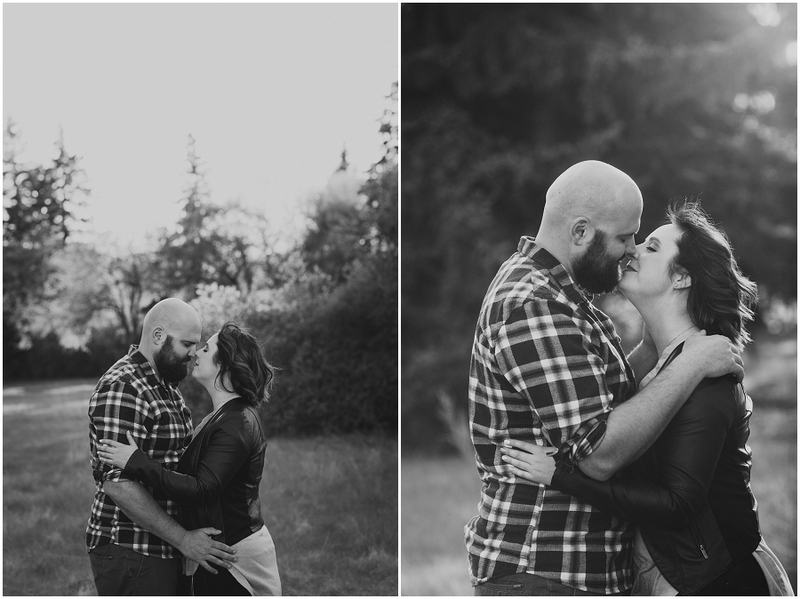 Erin and Adam were one of my first Connection Sessions last spring. 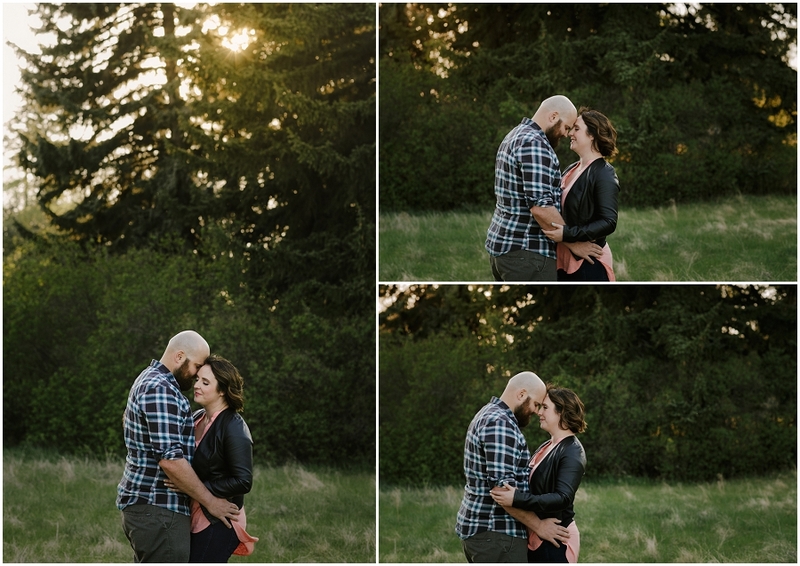 We spent a warm May evening hanging out, joking around and chasing the beautiful spring light at one of my favourite Saskatoon locations. They’ve been dating for about three years, spending their time travelling, camping, having game nights with friends, and of course hanging out with Karl. 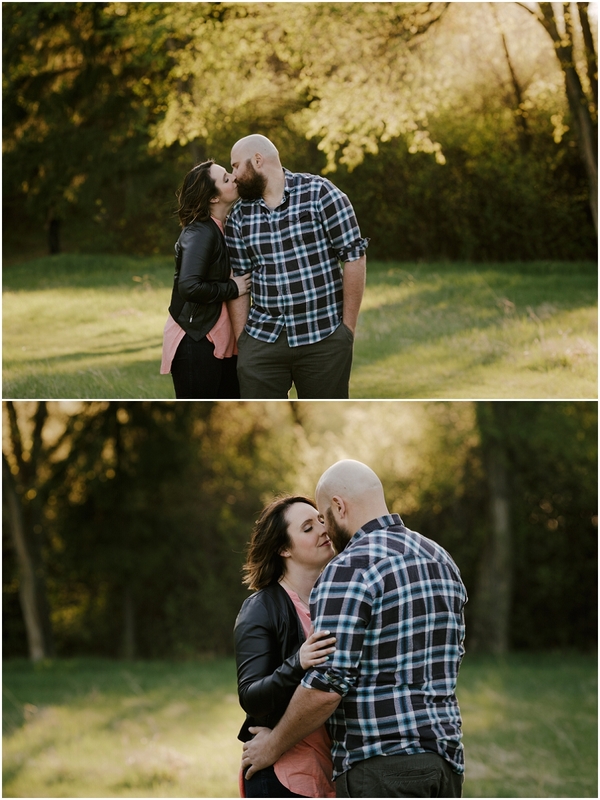 The other day I got the best email – Erin and Adam just announced their engagement! 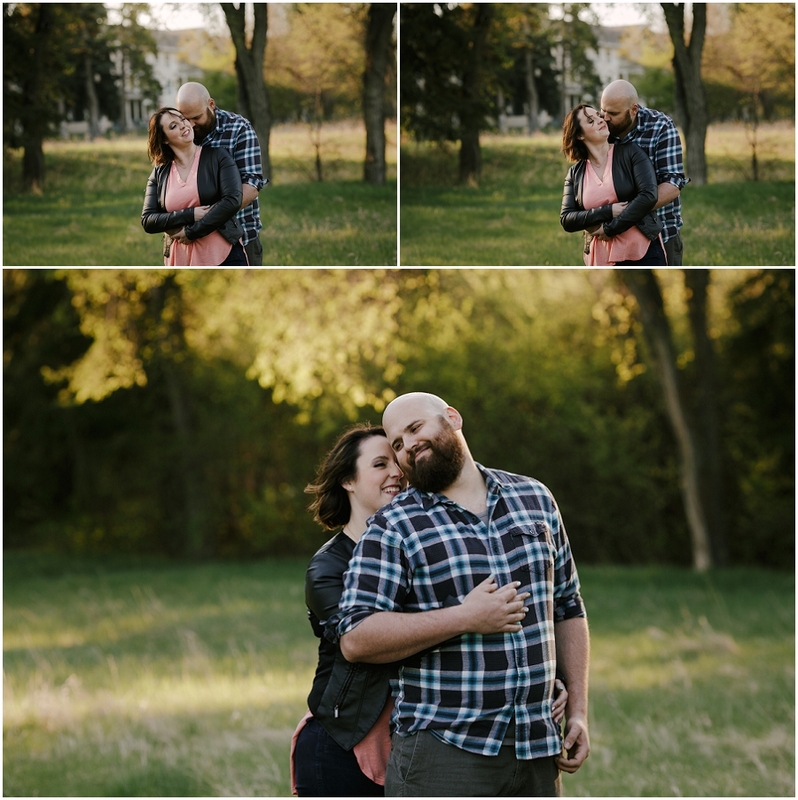 They’ll be married this fall in an outdoor ceremony at Nostalgia Country Hall. Congratulations you two! Copperblue Photography & Design is a Saskatoon photographer specializing in rural weddings, lake weddings, and outdoor weddings. Travelling to Prince Albert, Candle Lake, Waskesiu and beyond. I love this Tracy! You can really feel their connection. Beautiful! 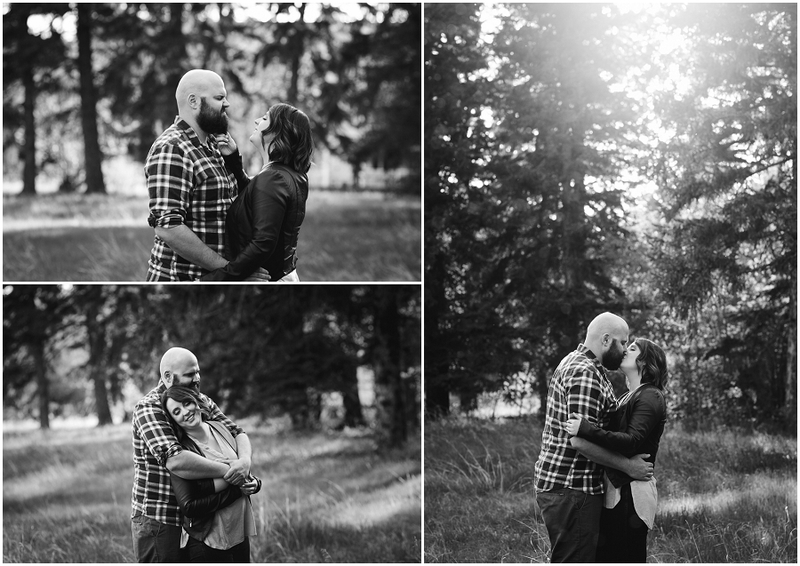 Wow, such a beautiful and dreamy engagement session! You capture the connection between people so well. this is such a beautiful session!!!! I love how you’ve captured the connection between them! You really captured their bond. These are beautiful!